Wholesale Price Macadamia Nut Oil Refined Pharmaceutical Grade product is Refined, which means it’s going to have no odor and a much lighter color. Macadamia Nut carrier oil is fantastic to use on the skin. 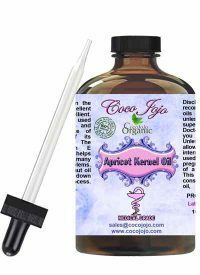 It is high in monounsaturated fatty acids which are nourishing to skin cells. Macadamia contains a high percentage of palmitoleic acid which helps increase skin penetration and absorption. 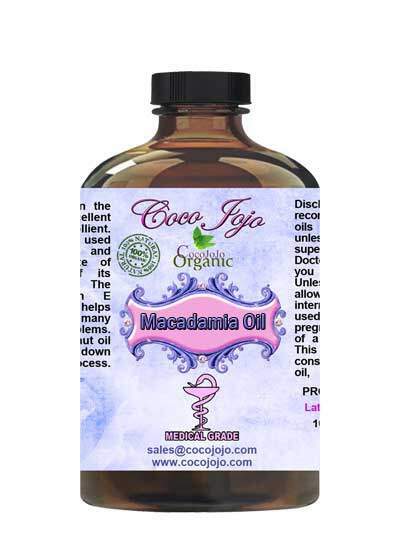 Macadamia Nut Oil has been successfully used to help skin and hair.